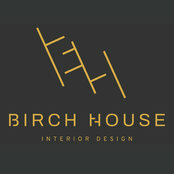 Birch house is a London based interior design studio offering comprehensive design services to private clients and property developers throughout the UK and internationally. We collaborate closely with our clients to realise their aesthetic ideas and practical needs whilst adhering to their budgets. 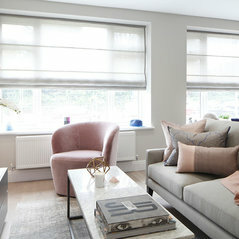 We strive to create liveable, elegant and uniquely tailored interiors. 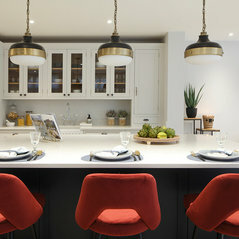 Through our personal and professional approach, we ensure each and every project is seamlessly designed and managed from concept to completion. 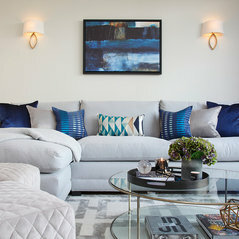 Our ultimate goal is to provide exceptional service to each client and deliver inspired, creative and functional homes. 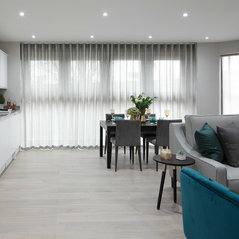 We are here to realise your vision, whatever it may be, and our complete architectural interior design service enables us to deliver on every crucial detail.